World’s foremost experts in concrete and the former Principal and Vice-Chancellor of Dundee University, Dr. Adam Neville, has died at the age of 93, on Oct. 6th 2016. His work continues to be cited to this day. Born in Poland in 1923, Dr Neville escaped German occupation in 1939 only to be captured by the Soviets. He was sent to a labour camp in the Arctic, , eventually travelling alone right across the country to join the Polish Forces under British Command in Persia in 1942. After demobilistation, he studied engineering at Queen Mary College at the University of London. He went on to become one of the world’s foremost experts in concrete and his work continues to be cited to this day. 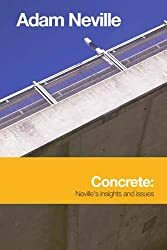 Dr Neville’s research on concrete as a material is world renowned. 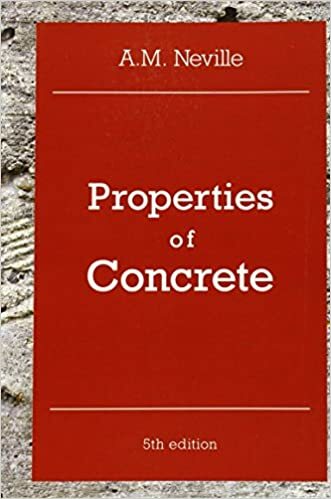 His first book, Properties of Concrete, published in 1963, has been translated into 13 languages and has sold nearly a million copies. 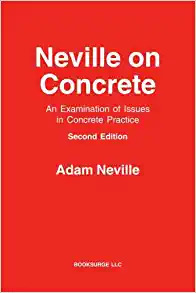 In many parts of the world this book is known familiarly as “Neville’s concrete bible”. 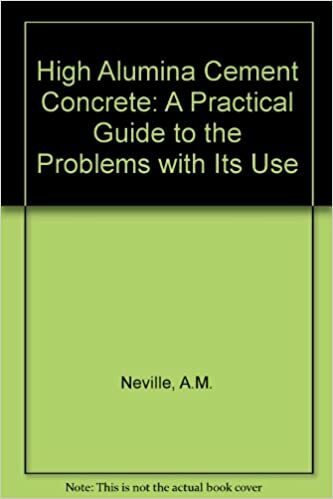 Though updated, the original objective of the work remained completely intact: to provide reliable, comprehensive, and practical information on the properties and use of concrete, and the selection of mix proportions, all based on scientific observations and Prof. Neville’s extensive experience in engineering. In all he has written ten books and over 250 technical papers. 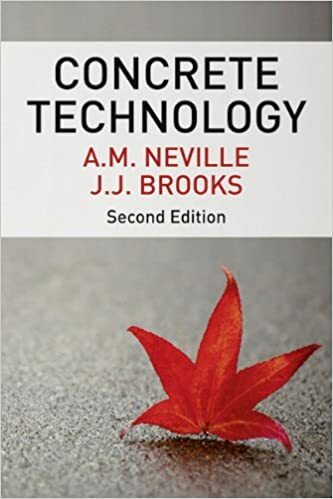 Neville’s work, whilst highly regarded academically, has also had a profound influence on engineering in practice. In 1963, after a number of experimental investigations, he published a major paper reviewing laboratory and field behaviour of high alumina cement concrete (HAC) and concluded that, under British exposure conditions, structural members are likely to become unsafe after 10 to 20 years. This paper provoked a virulent reaction from the manufacturers of pre-cast HAC beams as well as the cement manufacturers. Some years later, three major roof collapses in London vindicated his findings and Dr Neville was invited to serve on the Buildings Regulations Advisory Committee dealing with HAC. Dr Neville taught engineering at universities in Nigeria, Canada and back in the UK. Dr Neville, who spent nine years in charge of the Dundee university between 1978 and 1987, was the university’s second principal and vice-chancellor. While at Dundee, he provided strong support for good quality research and succeeded in improving relations between the university and industry both at home and abroad. The University presented Professor Neville with an honorary degree in 1998 and one of their most prestigious annual lectures is named after him and held in the School of Life Sciences, in recognition of his key role in its development. Throughout his academic career, even when Vice Chancellor, he was active as a consultant and an expert witness. When he took early retirement in 1987 he qualified as an arbitrator and has been much in demand in a number of legal cases involving high profile projects as far away as Hong Kong. Current principal and vice chancellor Professor Sir Pete Downes paid tribute to Dr Neville and said he guided the university through one of the most challenging periods in its history. He said: “We are deeply saddened at the news that Dr Adam Neville, Principal and Vice-Chancellor of the University from 1978 to 1987, has died at the age of 93. “Professor Neville guided the University through what were extremely challenging times for Dundee, with severe financial difficulties and pressure from many quarters for a merger with other institutions. “He strongly supported a focus on research excellence to improve the University’s standing, notably making decisions that led to the emergence of Life Sciences at Dundee as a world leader. “ I am immensely proud to have given the first Adam Neville Lecture in 1988. Professionally, he was appointed a life president of the American Concrete Association, and served on the Council of the Institution of Structural Engineers and as vice president of The Royal Academy of Engineering (1992-95). In 2008 he received one of The Royal Academy of Engineering’s most prestigious awards — the Sustained Achievement Medal — after devoting nearly 60 years to research and practice in civil and structural engineering all over the world. Dr Neville learned to ski at the age of five and has continued the sport for 75 years. He speaks seven European languages and recently became a Gold Member of the American Travellers’ Century Club after visiting almost all the countries of the world. I have read his book Structural Analysis: A Unified Classical and Matrix Approach (Ghali and Neville) which is also a classic book for structural analysis. Thanks. I am aware of that book, even referred it(is it not a little difficult to follow?). Prof. Ghali is a friend if Prof. Neville but us working in Canada. He has also written widely in ACI journals. 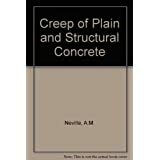 As Prof. Neville is famous for his work on concrete as a material, I have included images of his works on concrete. By the way the images of him are from FB page of Dundee University. Prof. Neville is also an excellent speaker and I was fortunate enough to hear him in one of the ACI conventions in Washington DC. I think it was 2004. He is humorous too. We really lost a doyan of Concrete research. May his soul rest in peace. It is a great loss to civil engineering community and in particular to persons working on concrete.Let his soul be blessed in Heaven!